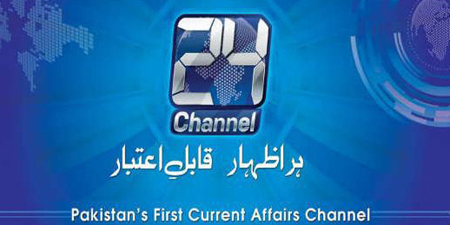 The International Federation of Journalists (IFJ) and the Pakistan Federal Union of Journalists (PFUJ) have sharply criticized the decision of Pakistani authorities to take 24 News TV and its sister channels offline following a report about Prime Minister Imran Khan. 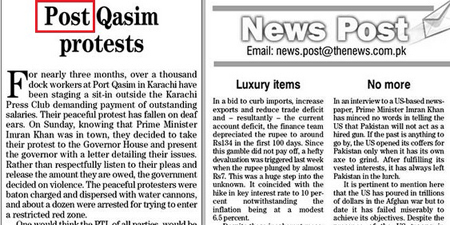 Both IFJ and PFUJ called on the authorities not to censor the news. On March 31, journalist Najam Sethi reported that Prime Minister Khan and his wife Bushra Bibi had split after a verbal fight. Following the news, Pakistan Electronic Media Regulatory Authority (PEMRA) without issuing any notice forced cable operators to suspend the transmission of 24 News. The channel has had a partial restoration of services in some cities. PFUJ President G.M. Jamali condemned this form of censorship and intolerance. Since the time the government came into power, the media have been the primary target. The government began its campaign to weaken the press stopping government advertisements to media houses which then caused a financial crisis for the newsrooms. Thousands of journalists and media workers in the country have been illegally fired. 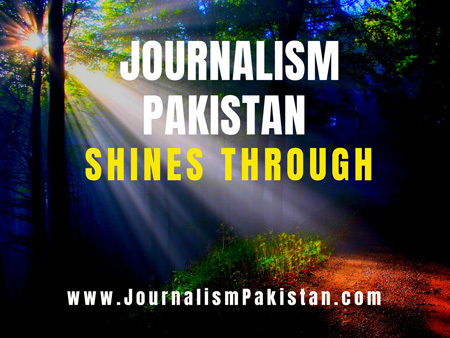 Different types of threats including censoring content, kidnapping journalists are faced by the journalists in Pakistan. “PFUJ, and its affiliates across the country, strongly condemn Channel 24 News and sister channels taken off air – this is the worst form of censorship and intolerance. Since coming into power, PM Imran Khan and his Government have used various tactics to try to subdue the media, and this will not be tolerated,” Jamali said.